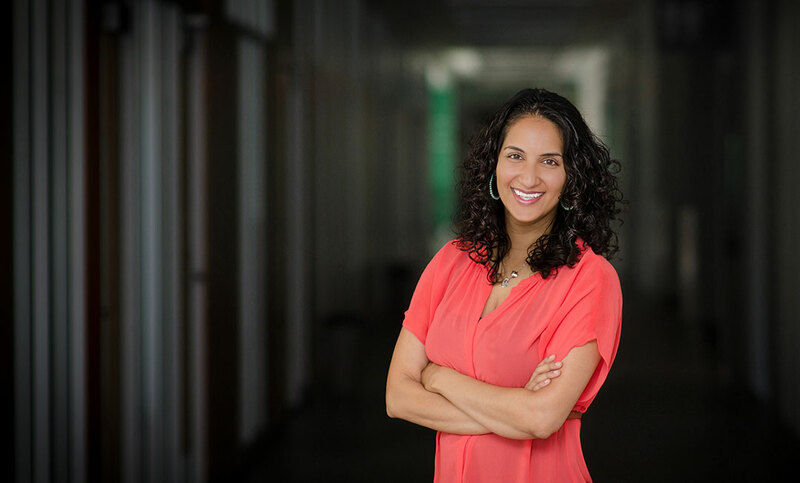 My name is Mira Jindani and I am a physiotherapist in Edmonton, Alberta, and this page is about me. I have a Masters of Science in Physical Therapy from the University of Alberta and an Honours Bachelor of Science degree from the University of Waterloo. I specialize in treating and rehabilitation various conditions that affect bones, muscles, ligaments, and nervous tissue. My treatment philosophy is to address the primary cause of symptoms. I do this using a combination of advance manual and manipulative therapy, acupuncture, and intramuscular stimulation to restore normal joint and tissue mobility. This is followed by a targeted exercise program to restore function and minimize re-injury. As a physiotherapist I can never stop learning. The science of physiotherapy is always changing and improving. There are always newer and better methods of treatment to get patients feeling better. I keep on top of the science so that I can provide an up to date health care experience for my patients. It is very important for me to continue my education with various post-graduate courses. Recently I have completed Advanced Orthopedic Manual and Manipulative Physiotherapy as well as received certification in Medical Acupuncture (CAFCI). I am a certified in Intramuscular Stimulation (GunnIMS), a dry needling technique for individuals with chronic pain and long standing musculoskeletal problems. Additionally, I have completed training from the Running Clinic in the New Trends in the Prevention of Running Injuries. I am also trained in pelvic health physiotherapy. My areas of special interest include orthopedic injuries, both spinal and peripheral, pelvic health physiotherapy, and sports injuries including running, hockey, gymnastics, and soccer, among others.